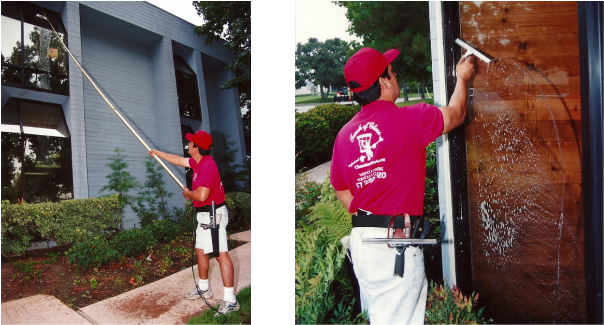 Pressure washing your home or business on a regular basis extends the life of your paint and stucco. We can remove dirt, dust, spiderwebs, mold, mildew and other unsightly stains. It's much cheaper to wash than to re-paint your home. 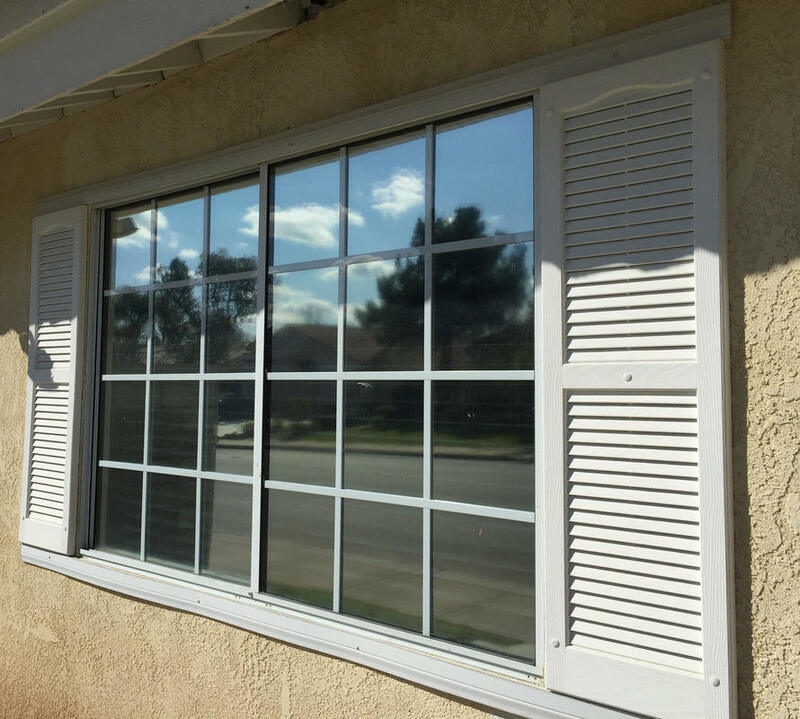 We clean plastic, metal, vinyl, and wood blinds. We bring our mobile unit to your home or business. 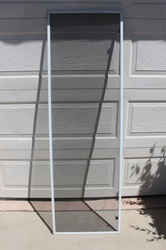 Each blind is removed, placed on our rack and washed with soap and water and spot free rinsed. We let the sun do the drying. 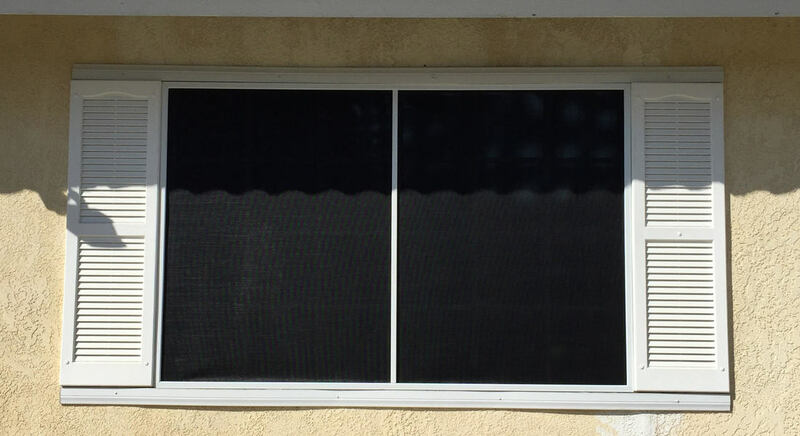 Once the blinds are cleaned and dried, we reinstall them. ​NOTE: Natural wood blinds are not cleaned in the fashion described above. They are hand cleaned with a mild wood cleaning solution. 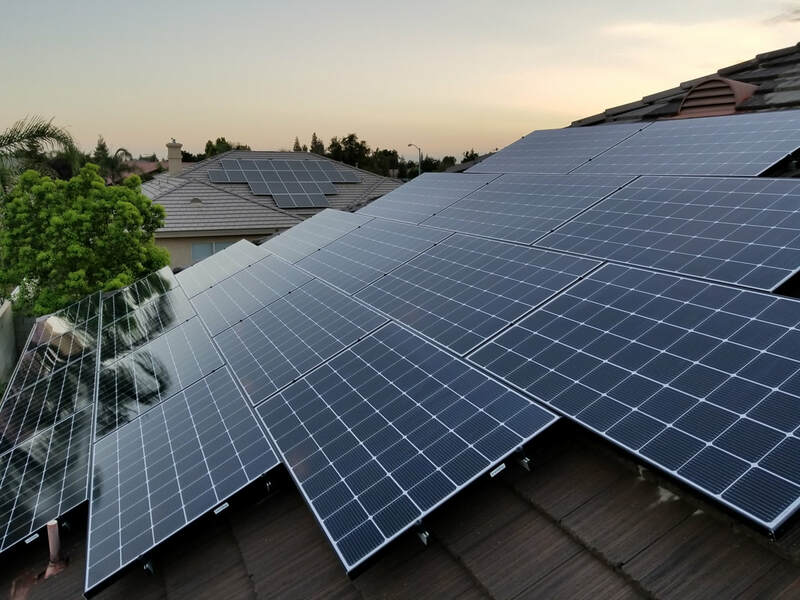 ​ Touch of Glass offers a cleaning maintenance service to remove the build up of debris on the surface of your photovoltaic modules, which is essential for optimum energy output and can save your home or business thousands of dollars while protecting your investment and giving back to the National Power Grid. 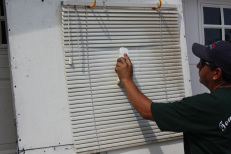 Our Cleaning system is designed to clean solar panels faster, safer and easier. Our system leaves solar panels spot free and leaves no carbon footprint. 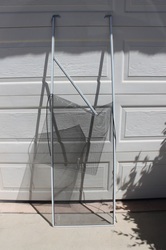 The waste water byproduct is eco-friendly and can be used to irrigate your lawn and plants. 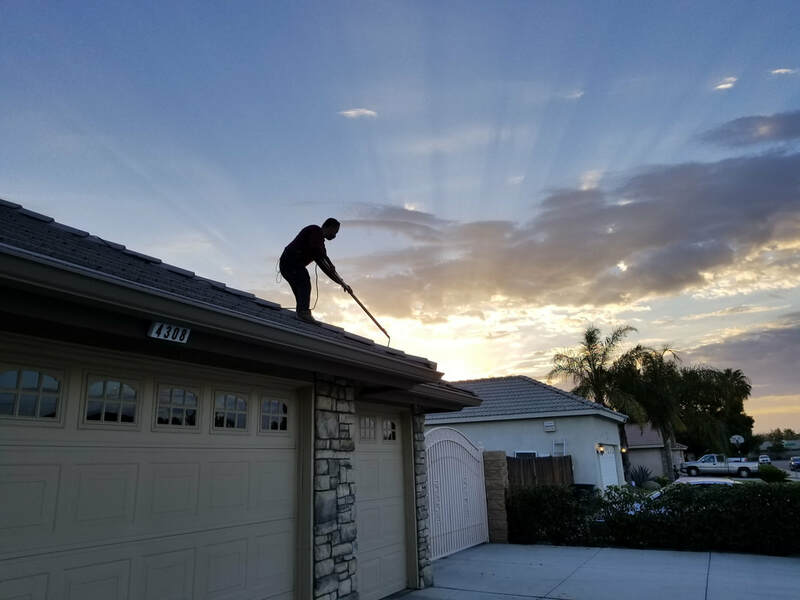 Deep cleaning of all types of roofs. Concrete, Clay, Wood, Metal, Vinyl. Improve the curb appeal of your home, increase the life of your roof. 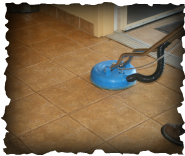 We deep clean tile and grout with Eco-friendly cleaning solutions and seal the grout to keep the grout cleaner longer. We take great care in cleaning your valuable chandeliers. We bring back the beauty and luster of your fixtures. 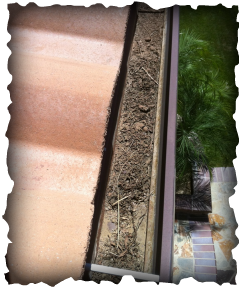 Clogged rain gutters are an eye sore and will cause premature damage/aging, leaks and unwanted pests. -Scoop/Scrape out all dirt and debris by hand. 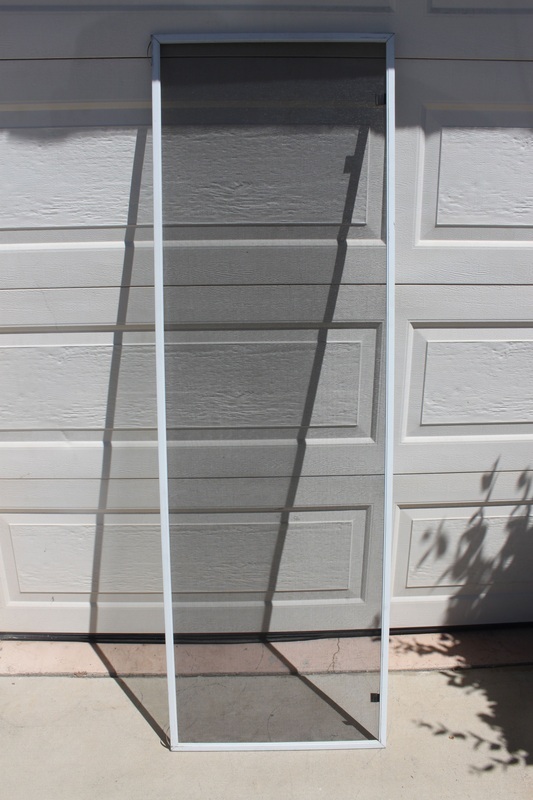 -Rinsing and flushing out all gutters including downspouts. ​We have a truck mount deep cleaning machine that will leave your carpet awesomely clean. We can also apply scotch guard to help repel liquids from penetrating thee carpet fibers. 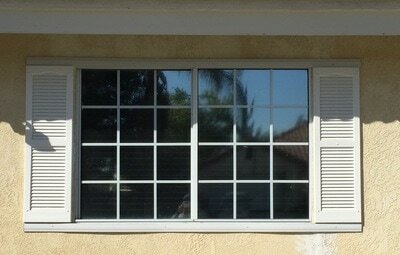 We can repair your original or create new window screens. 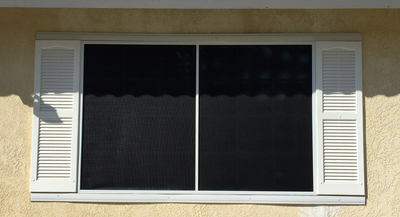 We also create and install custom made solar screens. What is a Solar Screen? 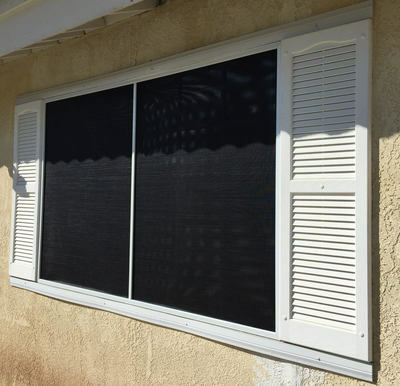 A solar screen is a window screen that is fitted to cover the entire window pane in order to block up to 90% of the sun's rays, keeping your home cooler and saving you money on your energy bill. 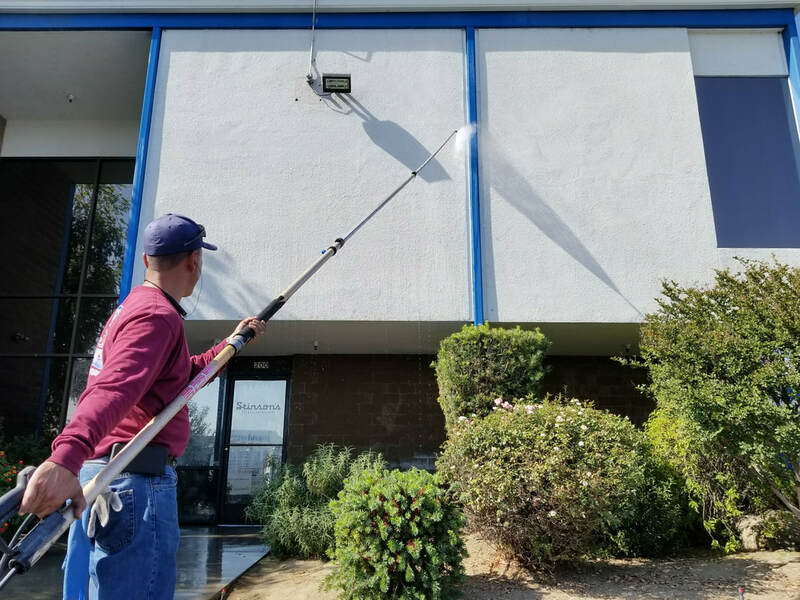 We service the city of Bakersfield and surrounding area of Kern County.